Learn more about the new Community Maps Documentation Center, and remember to reset your bookmarks! 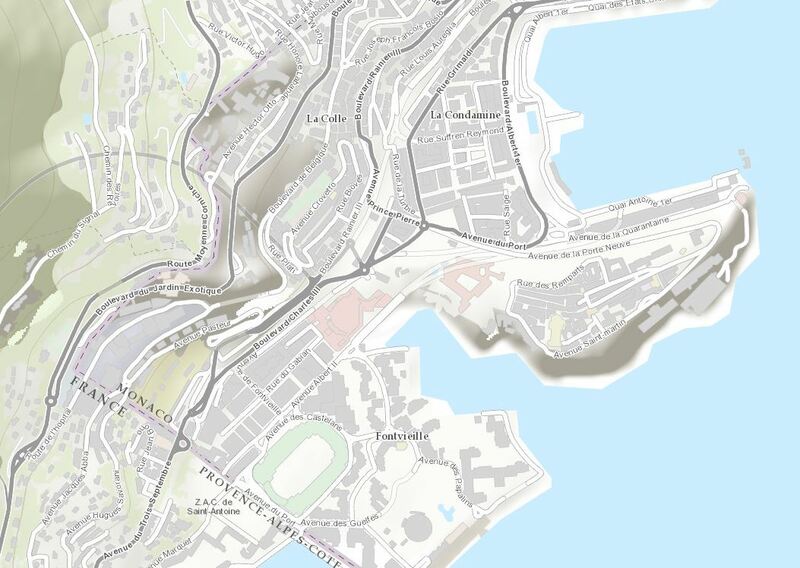 The ArcGIS Content Team recently completed updates to the World Topographic Map. The data for the World Topographic Map is provided by the GIS community. 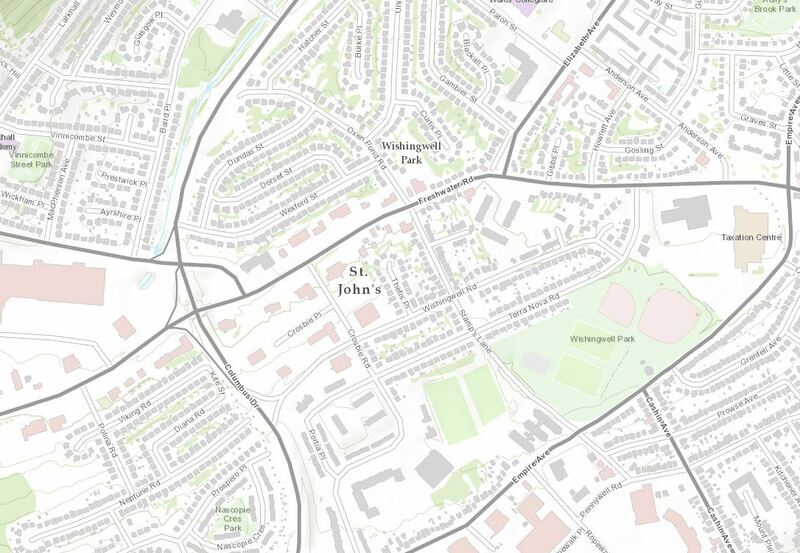 This map is designed to be used as a basemap by GIS professionals and as a reference map by anyone. Thanks to our users and partners who are supporting Community Basemaps and helping build The Living Atlas of the World. 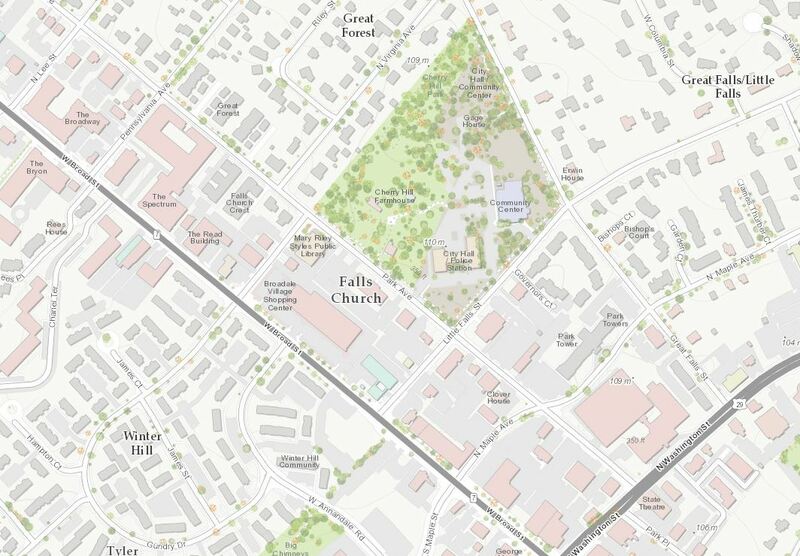 Our newest contributor in this release is Falls Church, VA (Topo 1:9k to 1:1k). 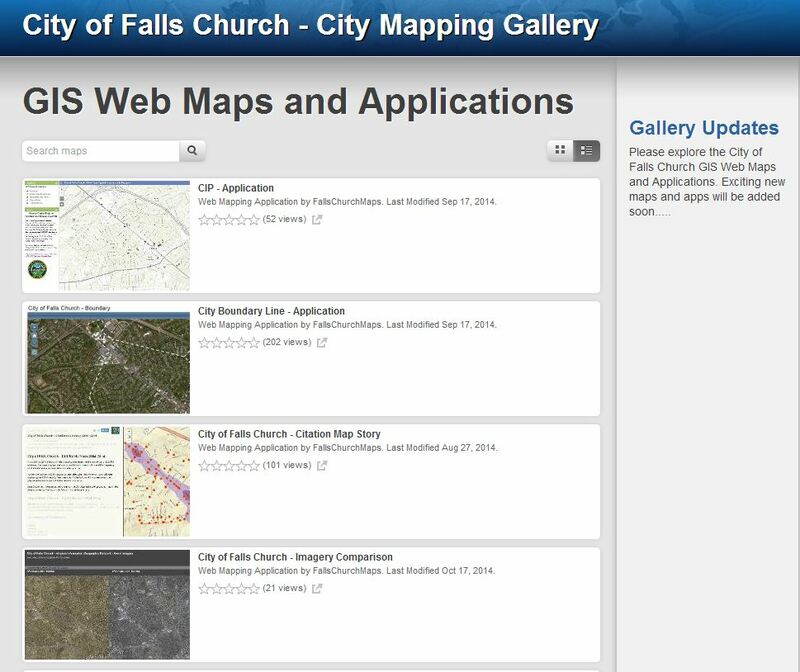 Just what we like to see, an ArcGIS Online Homepage! 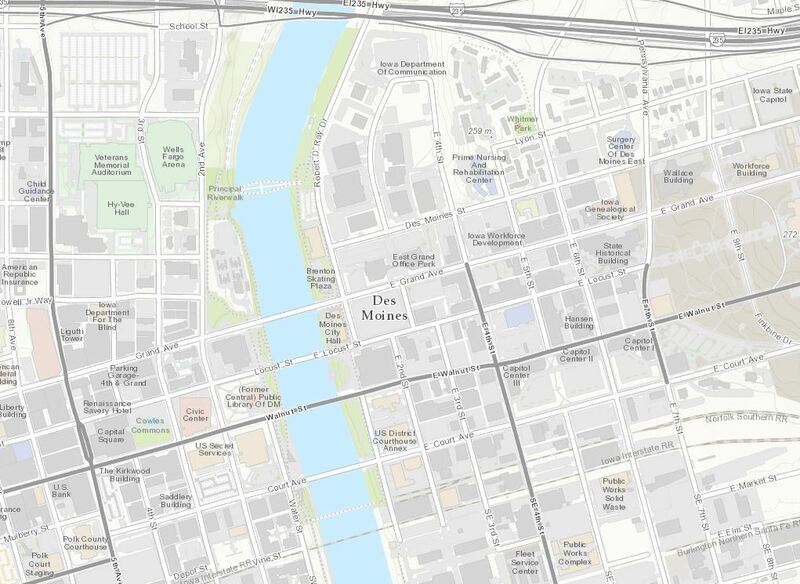 Loaded up with Map Gallery and Open Data sites that leverage not only the Topographic Basemap, but also the Streets, Light Gray Canvas and Imagery Basemaps. 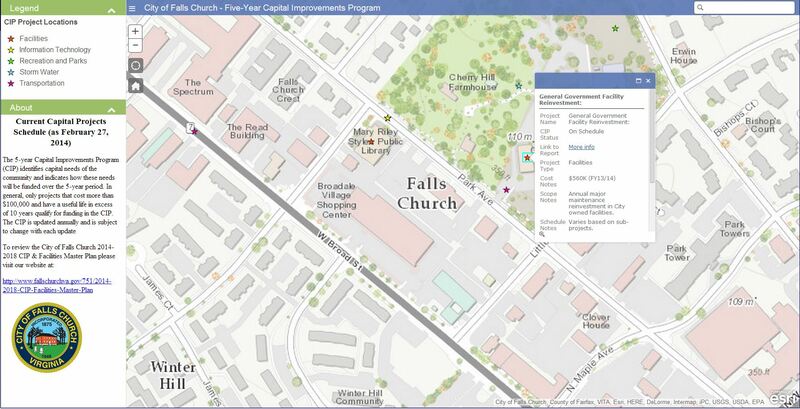 The Falls Church, VA Map Gallery includes a variety of web maps and apps that include topics ranging from Flood Zones, Snow Removal and this Capital Improvements app identifying the capital needs of the community and indicates how these needs will be funded over the 5-year period. There are several updates in this release including cities and counties in the United States, Canada, Hong Kong and Europe. In addition to St. John’s, there have been numerous recent updates and new contributors in Canada. 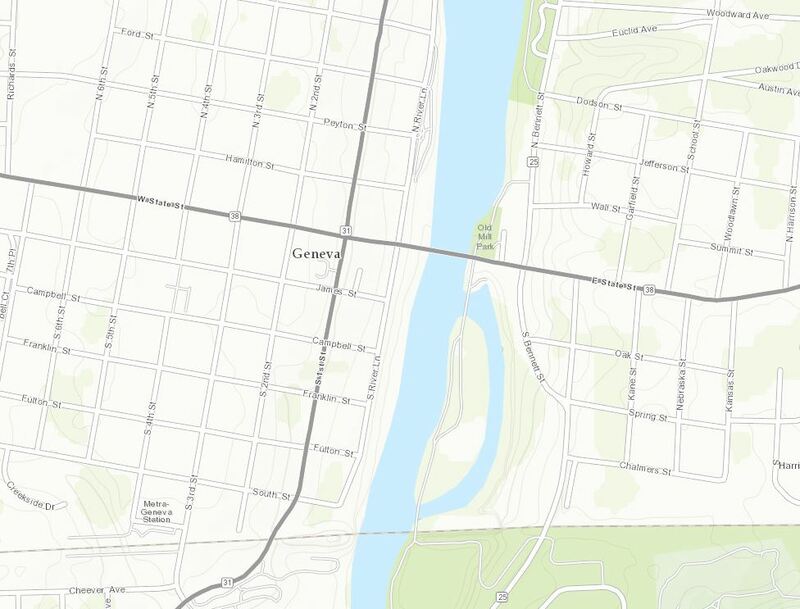 Our colleague, Paul Heersink, with Esri Canada has detailed these in his recent blog, January updates to ArcGIS Online basemaps. 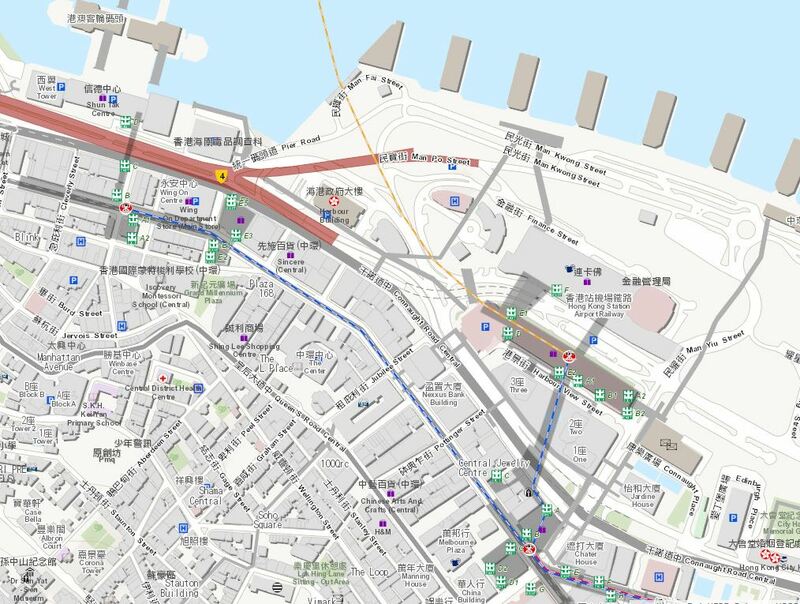 In addition to this World Topographic Map update, Hong Kong in the World Street Map will be refreshed in our next release. 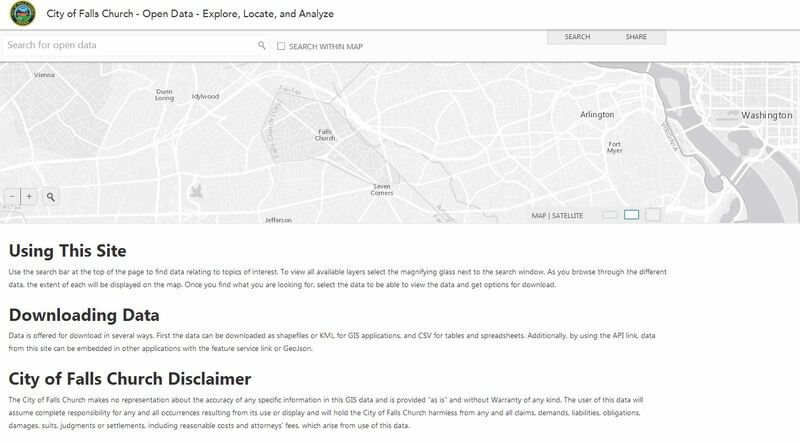 Remember that the ArcGIS Content Team is offering training on the Community Maps Data Prep Tools. 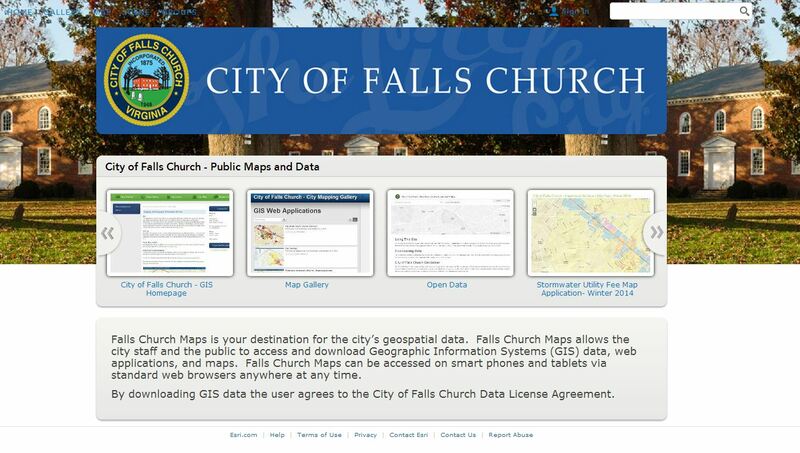 We have scheduled two additional offerings of the Preparing Data for Community Maps Workshops. If you were not able to attend a previous class, or were not aware that they were available, we highly encourage you to attend one of the upcoming workshops. 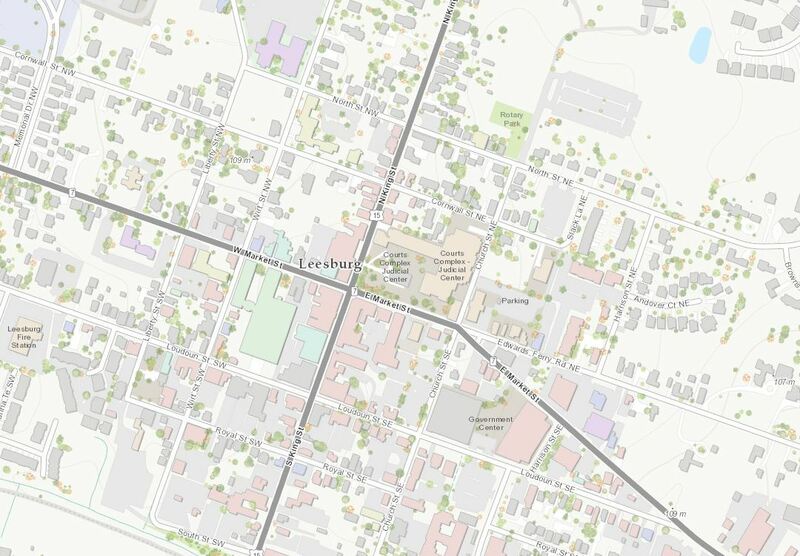 These tools provide a simple way for Community Maps contributors to migrate their basemap layers to a format readily accepted by Esri Community Maps, without having to adopt a new data model. Stay updated on program news, tips and tricks, user success stories, training events, and participant contributions by subscribing to the Community Maps Newsletter. You can have the newsletter sent right to your inbox by subscribing here. If you have other feedback or comments, please post them to the ArcGIS Discussion Group and the Living Atlas Discussion Group on GeoNet. More Preparing Data Workshops Scheduled! 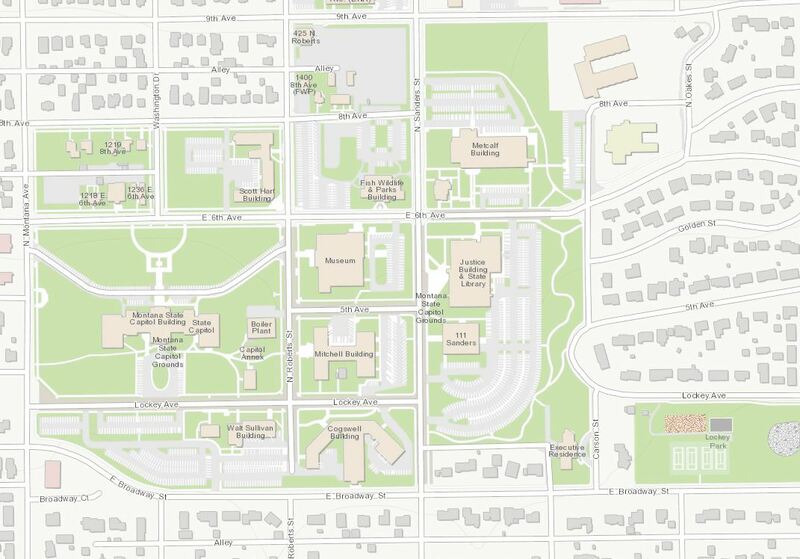 Check out Tamara Yoder's latest blog post on upcoming instructor-led online Community Maps training. 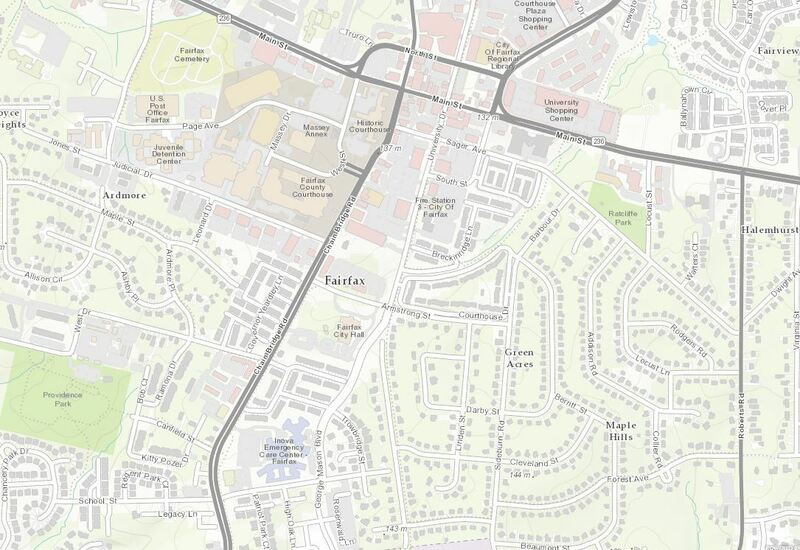 Check out this recent post on the upcoming Community Maps webinar. Check out Rajinder Nagi's latest blog post on the recent updates to the Esri World Elevation Layers.